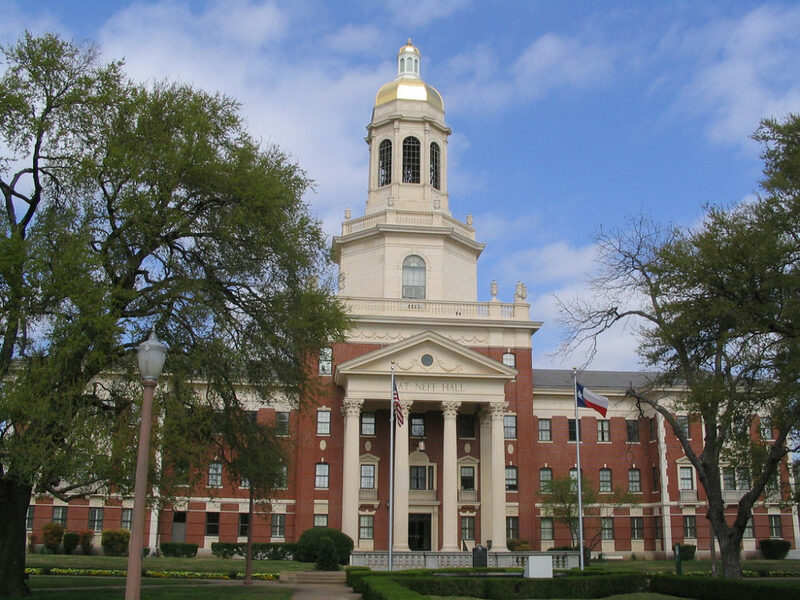 A woman who reported that she’d been sexually assaulted filed a lawsuit Monday against Baylor University, alleging questions she faced from the university shifted blame away from her attacker toward her. 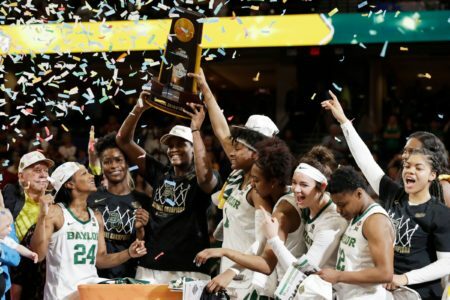 The lawsuit filed in a Waco federal court on Monday alleges Baylor’s response to the attack violated federal Title IX laws against gender discrimination. That was even though university officials said new policies had been implemented before the attack in response to a sexual violence scandal that embroiled the Baylor football program. “I think that, unfortunately, it’s an example of how things still have not changed,” Jim Dunnam, a Waco lawyer representing the student, told the Waco Tribune-Herald. Dunnam and Houston lawyer Chad Dunn jointly represent 10 former students who allege that their sexual assaults weren’t handled adequately. This lawsuit alleges the student, who Dunn said still attends Baylor and was identified in the suit only as “Jane Doe 11,” was attacked in April while a sophomore attending under two scholarships, one athletic and one need-based. 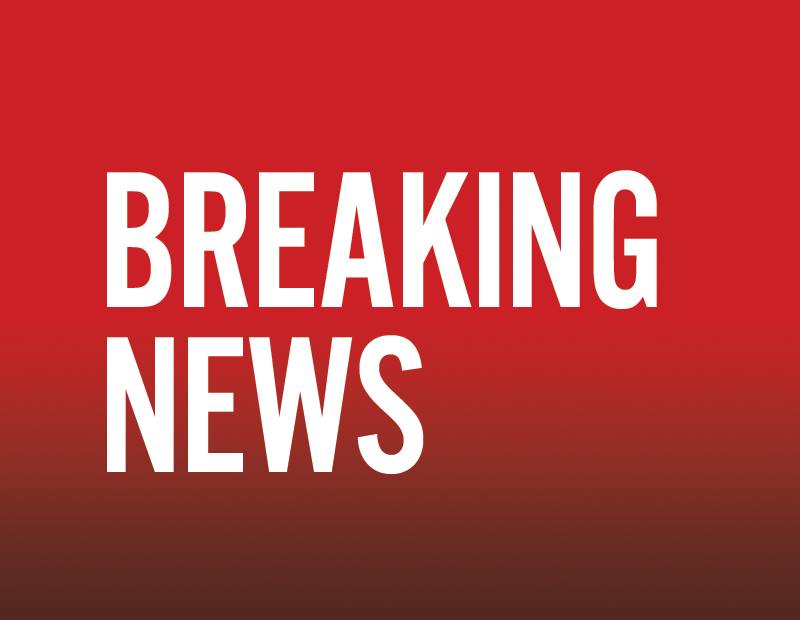 The lawsuit said the student underwent a sexual assault examination by a nurse and the assault was reported to Waco and university police and Baylor’s Title IX office. The person she accused told investigators that, aside from kissing, no sexual activity occurred. Baylor police investigated but filed no charges, the lawsuit states. When the student was interviewed by a Title IX official, she was asked what she had been wearing at the time of the attack, how easily the clothing could be removed, and what she had to drink and whether it was alcoholic. 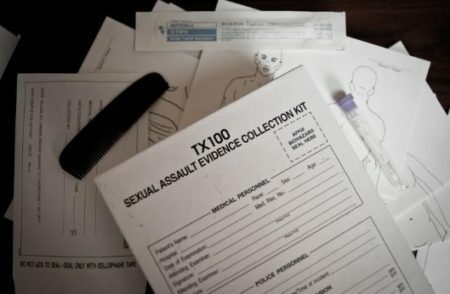 The university tried to have the student say the alleged assailant may have believed the assault was consensual, the 20-page complaint states. The experience “directly contradicted any assurance that meaningful change had occurred … despite the university’s repeated boasting of full implementation of the recommendations,” the complaint said. In a statement issued Monday, the Baylor University administration said the university “takes any allegation of sexual violence within our campus community seriously.” Otherwise, university officials were still reviewing the complaint and had no further comment, according to the statement. This is the eighth lawsuit filed amid the growing scandal and the fifth still active. This story has been corrected to date victim’s assault in April 2017, not 2014.